CRASH-B’s are within the month! Really dial in your game plan and attack each piece. This is when you should have your race plan dialed in and really get comfortable with pulling the splits you plan to hold during the race. Focus on consistency and make every single stroke count. Post your average 500m split to comments and share your game plan. 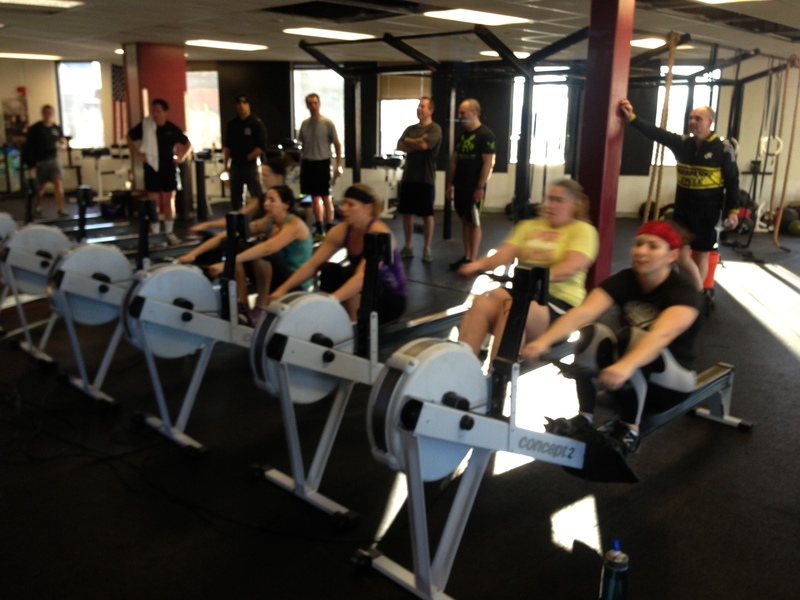 This entry was posted in Fitness, Rowing, Strength and tagged endurance sports, exercise, functional movements, health, mental toughness, recruitment patterns, row 2k, rowing, sports, Strength, training, water by Renegade Rowing. Bookmark the permalink.